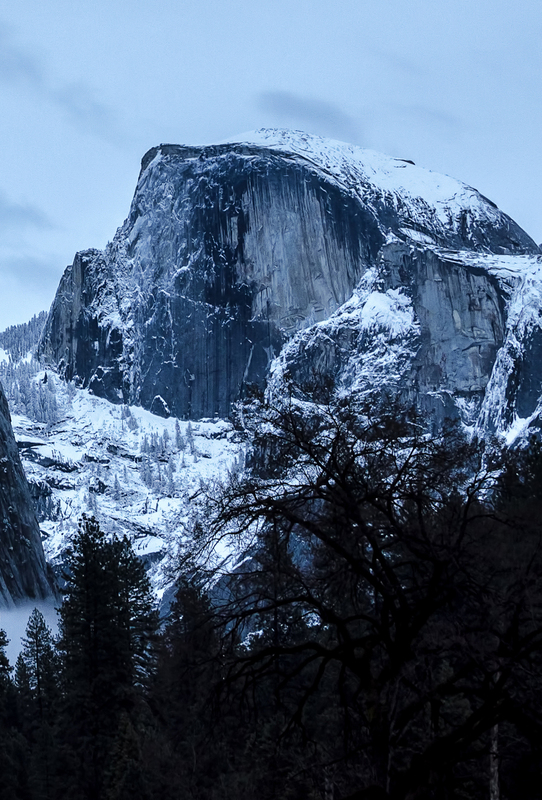 In honor of Apple’s latest operating system announcement, OS X Yosemite (which, if you know me, that word alone gets me excited) I figured I’d rehash some of my images from my Yosemite adventures last year. In case you don’t want to (or can’t) wait until the fall for the official release, after the 'read more' break below, you'll find a few of my favorites optimized for your desktop backgrounds, and below those are the iPhone-optimized versions. To save them, just right click and choose ‘Save Link As...’ And as always, if you’re on Android or another platform, I don’t want you to feel left out. Just contact me and let me know what your device is and I’ll format it for you. Also, for a brand new mobile phone background from a recent trip to Yosemite, click here. And for the rest of the images from my more recent Spring 2015 trip back to Yosemite Valley, click here. Please keep in mind, I still hold the copyright to these images. They are provided for you to download for personal use only. If you would like to license one of these images, please contact me.